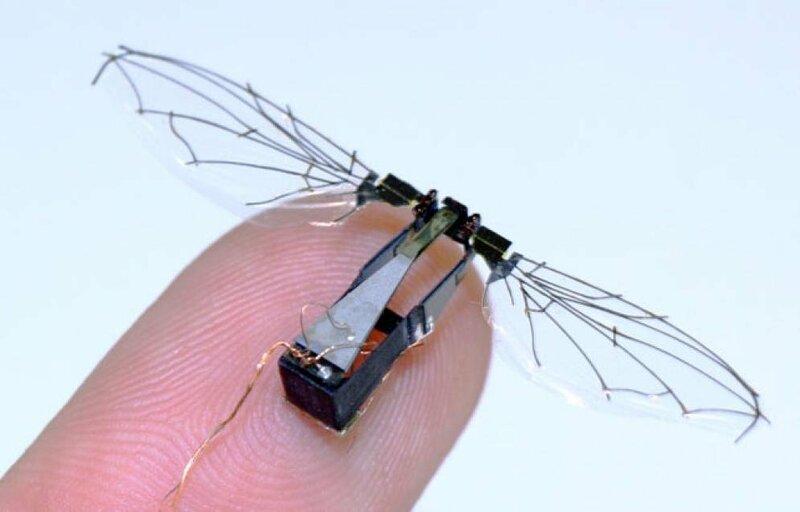 Harvard University professional’s team is developing the project RoboBees to make flying microrobots capable of operating with joint intelligence in areas including entomology, computing and electrical engineering. 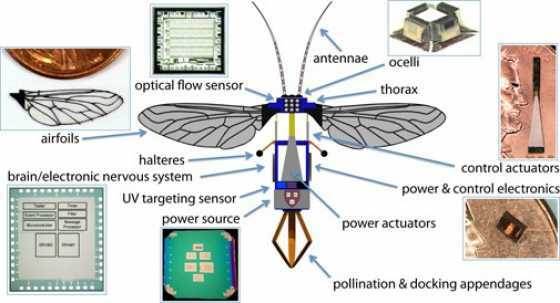 This Harvard Robobee Project is funded by the National Science Foundation i.e NSF. As a result, researchers have been involved in the design of miniature robots powered wirelessly by very small high energy sources including solar powered wings and this has been combined with advances in ultra low power computing and electronic sensors. Scientists and engineers are attempting to re-create the collective behavior of bee colonies. At the heart of this project is an attempt to re-create and build a bee’s nervous system in electronic form.